At Zoëtry Paraiso de la Bonita we encourage our guests to elevate the idea of wellness to a new level. Through various wellness techniques, proper nutrition, and a wide-range of treatments, our guests will feel rejuvenated everyday. One of our most popular treatments is the Japanese technique of Reiki. It’s designed to reduce stress and promote healing through a holistic, hands-on energy healing system that touches the body, mind and spirit. This treatment will increase relaxation, destroy energy blockages, detoxify the system and provides new vitality in the form of healing energy. Enjoy a 60 minutes session the next time you visit us and you will truly feel the power of Reiki! 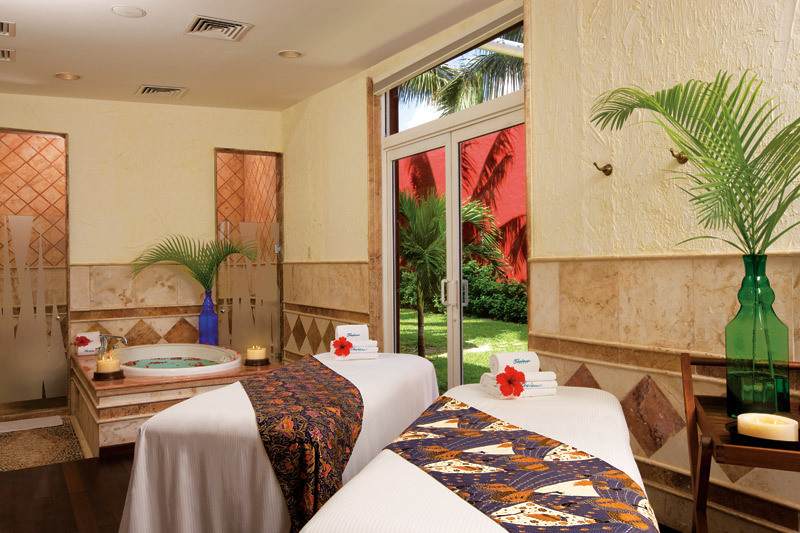 This entry was posted in Zoëtry Paraiso de la Bonita, Zoëtry Wellness & Spa Resorts and tagged #zoetry, health and wellnes, Reiki, Spa, spa treatments, Zoetry Paraiso de la Bonita. Bookmark the permalink.